Music is a big part of daily working life at Firesnake Design, so creating DJ mixes is a natural progression for any creative that loves electronic music. 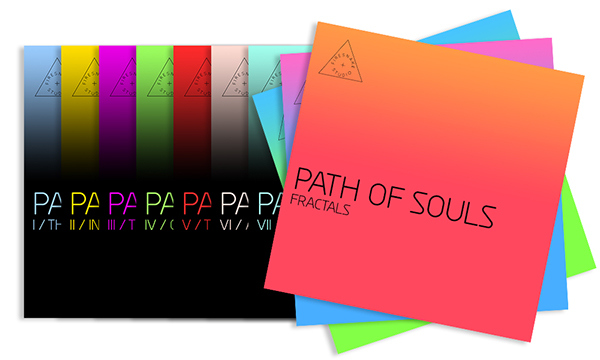 ‘Path of Souls: The Mix Collection‘ was conceived in 2001 after hearing someone’s sample of distorted guitar feedback. 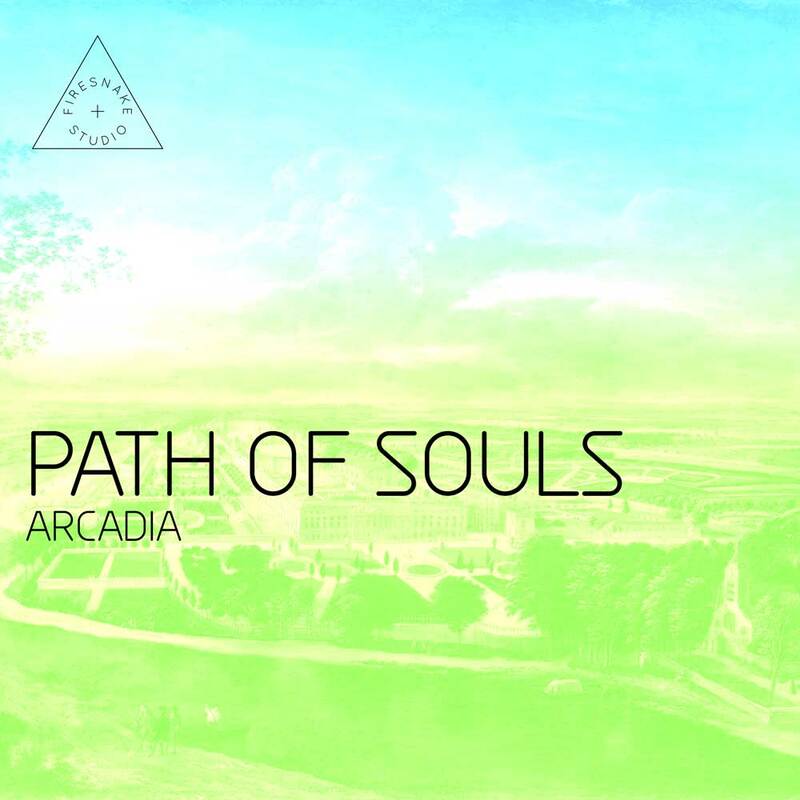 The aim was to create an otherworldly atmosphere using tracks and sounds that will stand the test of time. Sequencing music and sound is similar to design; taking elements that accentuate a message to create something greater than the sum of its parts. Being consistent in a mix is rule number one – no one should hear the joins. Just like in design, you aim for perfection. The whole package echoes the Egyptian ‘Book of the Dead‘ with its mystery and ancient philosophy. The 8 mixes so far have been played over 5,000 times in total. You can listen to one of the mixes below.